The number one home for Indoor netball Leagues in Coventry and Warwickshire. 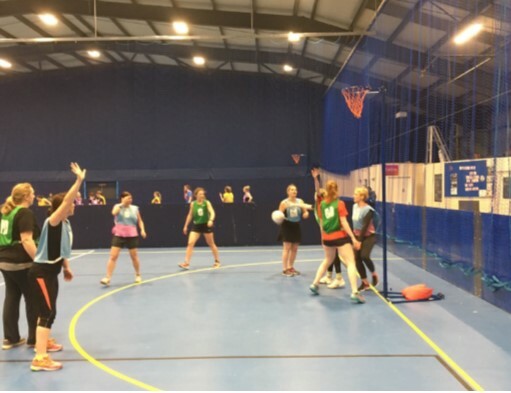 Sports Connexion has proving netball leagues for over 20 years for netball players from Coventry, Leamington, Stratford, Nuneaton and more. With over 100 Sports teams playing each week right here in the West Midlands, isn’t it time you came to join the Sports Connexion Netball family? Sports Connexion has 4 main netball courts. Being indoors, we are never affected by the weather, so if you want to play Netball all year-round, come and join us. We play our Indoor Netball Leagues on a Wednesday and Thursday night, it’s a great way to keep fit and keep in contact with all you friends. LOOKING TO GET BACK INTO TO NETBALL? We work closely with The Netball Association to make sure All our games are played to the latest rules and regulations. 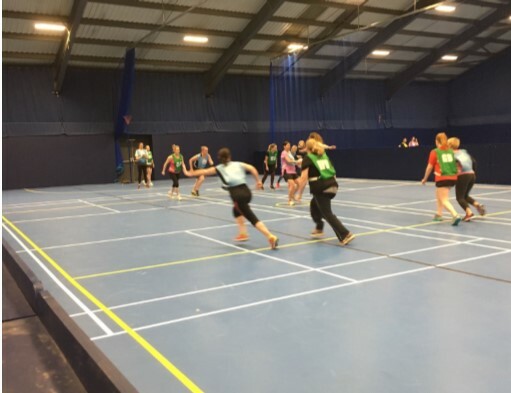 We also run taster nights and NETBALL SCHEMES, such as Netball Now, which makes it easier for everyone to either start playing or get back into netball. Come and play in our Netball Leagues, which is the best place to play in Coventry and Warwickshire come and play with the best! • FREE first game in our Indoor Netball leagues ’s situated in the heart of Coventry and Warwickshire. YOUR LOCAL NETBALL LEAGES PROVIDER. If you want to play indoor netball in the Coventry or West Midlands area, Sports Connexion is your local club.